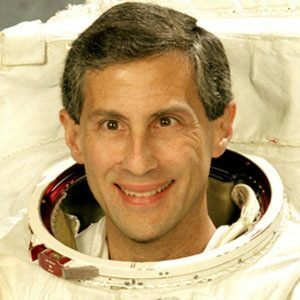 Physicist and former astronaut who was awarded the NASA Distinguished Service Medal in 1997. He worked on the Venus space probe project. He flew on four spaceflights. He was on the faculty at Carnegie Mellon University, where TV director Steven Bochco attended.